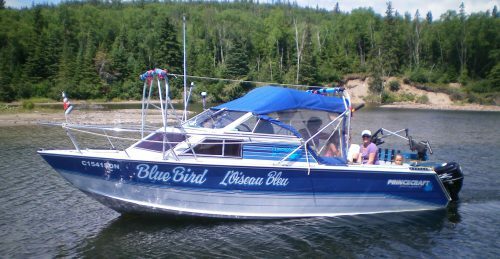 We are throwing a LAKE SUPERIOR DAY Party with everything wind, water & waves! 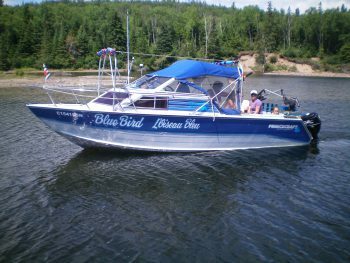 Join in to demo anything that floats and take a boat tour or kayak tour on Lake Superior! Dive into the world of kayaking , canoeing and stand up paddle boarding! We’ve got lots on deck and everyone’s welcome! Lyda Bay Segment of the Casque Isles Trail! We will be celebrating Lake Superior Day by hiking across one of the favourite segments amongst our users, hiking on the Terrace Bay Nature Reserve. Shuttle rides back to the start will be available from the Beach. along the shore back to Terrace Bay Beach. Proper footwear is required, with the minimum being a closed toe running shoe. There are some steep ascents/descents and we will cross boulder beaches on the Lake Superior shoreline. Bring enough water, high energy snacks and a light lunch. Bug dope and sunscreen are also required for protection from the elements. For more information call Matt at 229-6454. 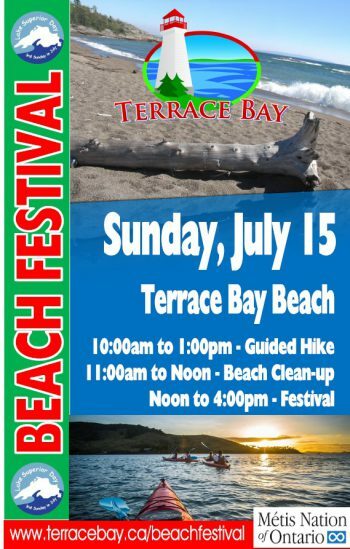 Register at the Terrace Bay Beach Docks. For pictures from the event, please visit our Facebook Photo Album.